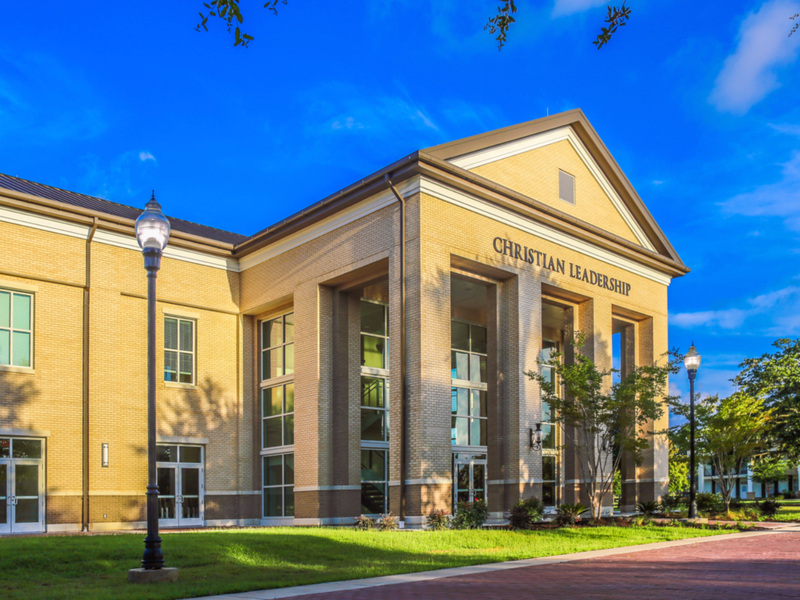 Fulfilling the mission of the university to provide “Academic Excellence in a Christian Environment”, the school identified the need for a Christian Leadership Building to promote their mission of promoting Christian values and leadership in education and daily living for individuals. 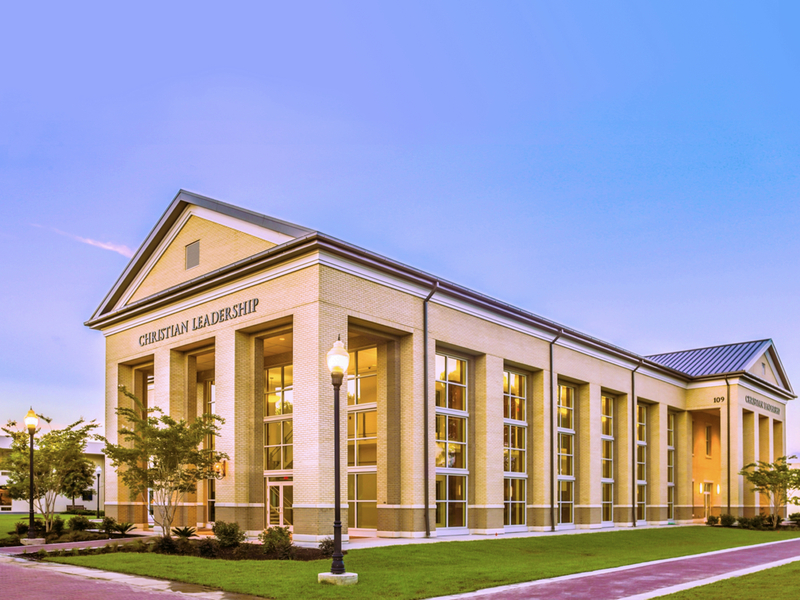 This two-story building was designed as a conference center with lecture rooms, classrooms and faculty offices in a building of 26,500 sq. ft. It is located in the center of CSU campus across the central water feature from the Science Center and adjacent to a major planned campus pedestrian spine. The design incorporates materials selected to fit within the context of the CSU campus. Sustainable design features include daylighting and an ice storage energy system to reduce operating costs. 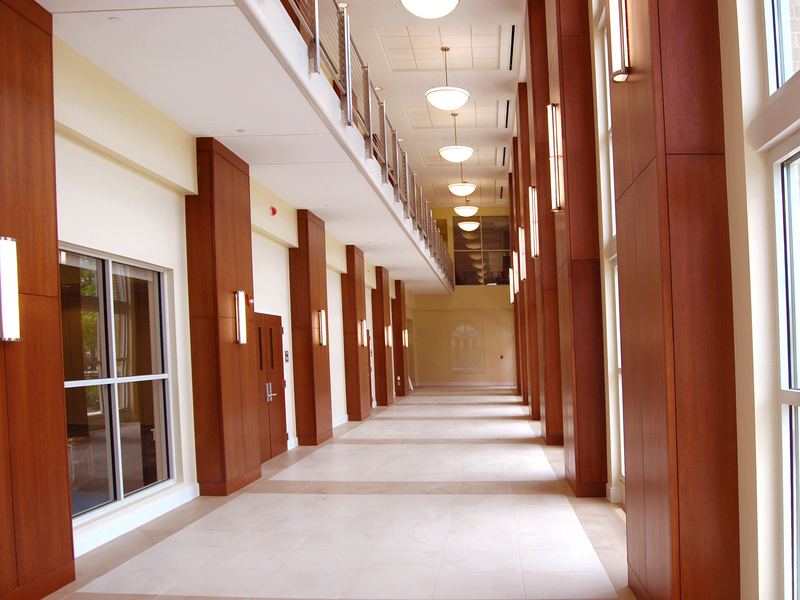 The building features a two-story gallery space to serve as circulation and a pre-function space for the large conference hall on the first floor. The gallery has large openings of glass facing the central campus and the adjacent pedestrian walkway.